Tucson Daily Photo ~: Modern and Retro - and fun! This law firm on Scott Avenue has real style! 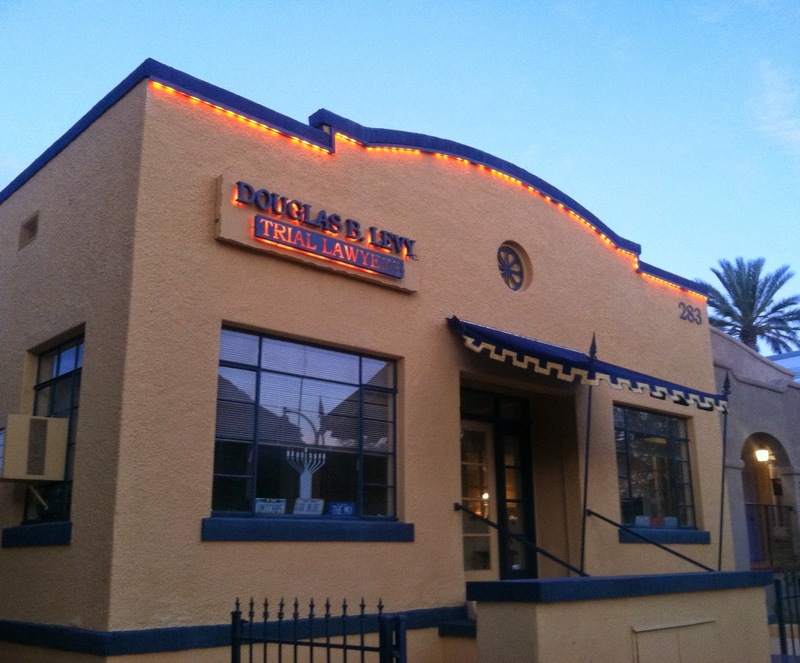 In addition to setting up shop in one of Tucson's historic and charming homes, they tricked it out with festive lights.